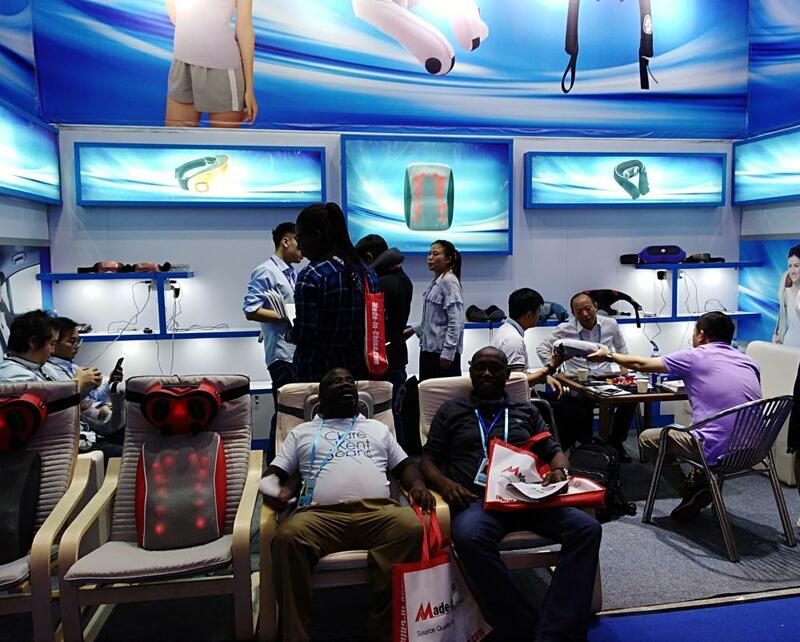 2018 China Import & Export Fair( Canton Fair_Autumn Edition) held in Guangzhou Import & Export Fair Center. 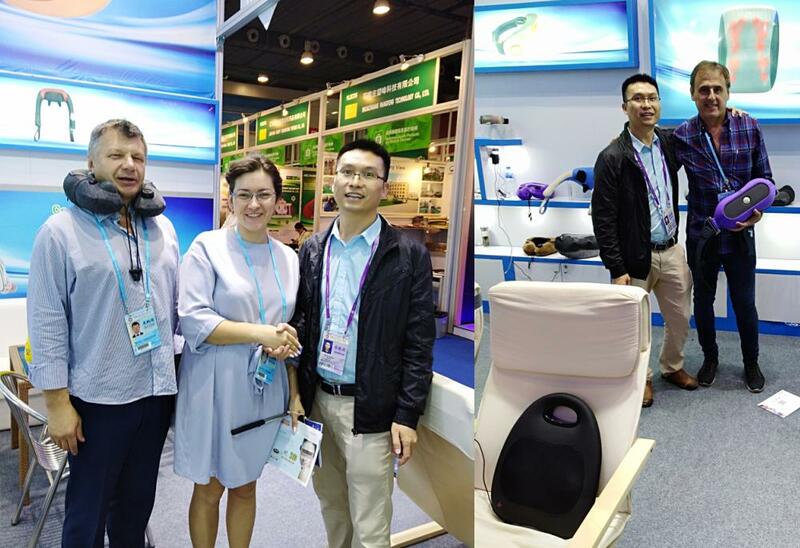 We had as always attended the Autumn Canton Fair Phase III from 31 Oct. 2018 ~ 4 Nov. 2018, Our Booth No. is 11.2C39~40. We have displayed many new items ( Body massagers / massage instruments) at the Fair . 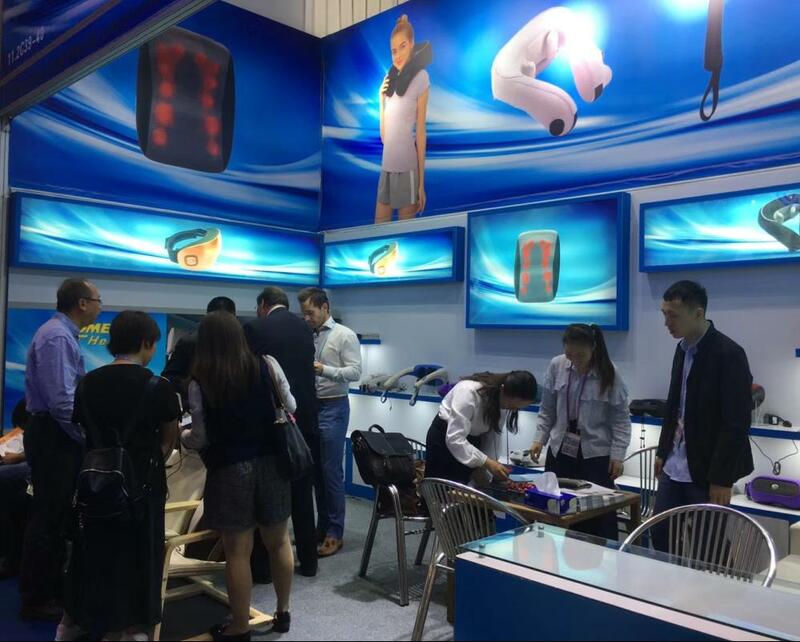 Thanks for all customers coming and discussing for business, Any interesting, Please contact our sales manager Rocky (sales@jfkmassage.com, +86 134 1681 2795) for Shenzhen Jinyuan Sports Massager Instrument Co.,Ltd.